What Is the Importance of Protein for Women? 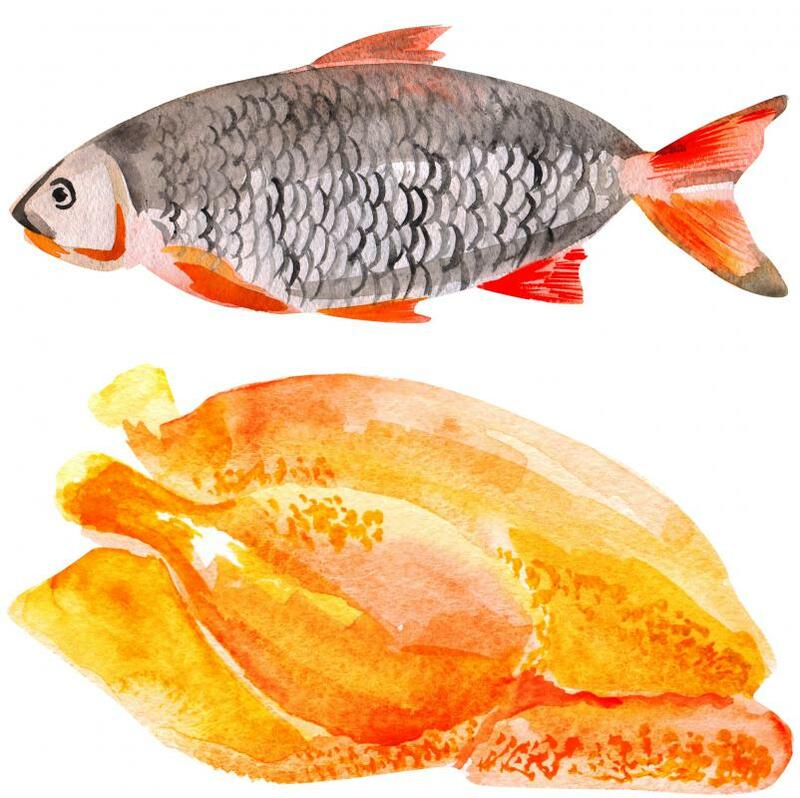 Chicken and fish are considered white meat. Protein, an essential source of amino acids, serves many purposes inside the body related to cell growth and genetic information storage. The importance of protein for women is much the same as the importance of protein for men. The most common reason for protein supplementation, though certainly not the most important function of protein, is to aid in the recovery of muscle tissue. More specifically, however, protein for women is important to retain skin tone and elasticity, as collagen comprises a large percentage of the body's total protein. Protein is an umbrella term used to describe specific chains of amino acids. The importance of protein for women and men alike are the essential and non-essential amino acids that comprise the structure of the protein. The human body requires 22 amino acids in order to function properly, eight of which are considered essential. The body can synthesize, or create, 14 amino acids out of other substances, leaving eight acids that must be consumed on a regular basis. Every type of protein is unique unto itself, meaning that protein from cow meat is not the same as protein from pig meat, or from milk products. Common sources of protein include red and white meat, milk and cheese, eggs, and legumes. Of these natural sources, the highest quantity of protein can be obtained from meat, specifically red meat. An 8 oz. 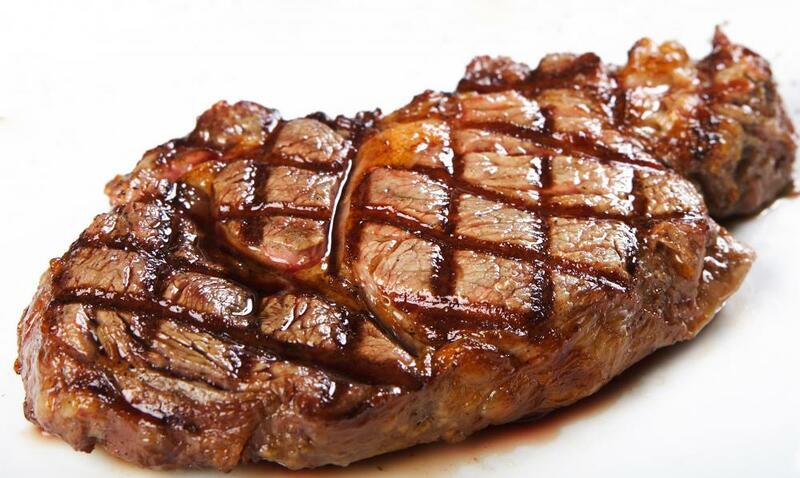 ribeye contains approximately 65 grams (2.3 ounces) of protein, while the average 8 oz. 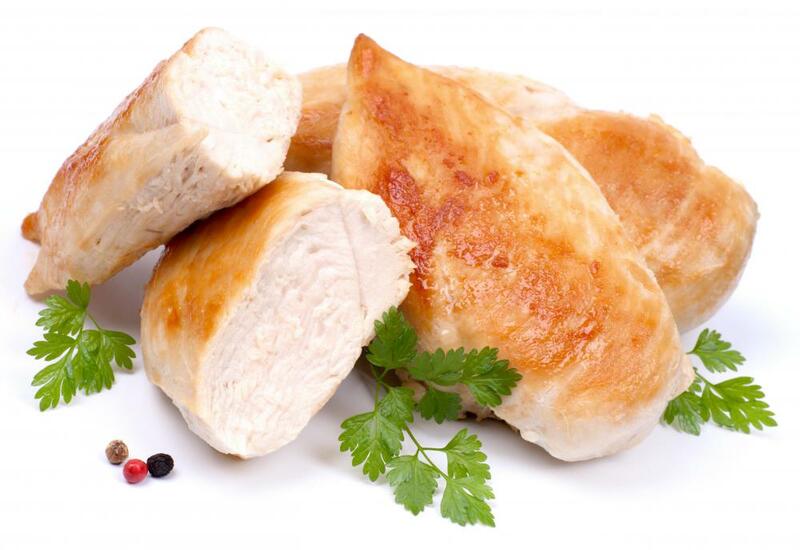 chicken breast contains about 50 grams (1.76 ounces) of protein. Another common source of protein are dietary supplements, usually containing whey, casein, or soy protein. Suggested amounts of protein for women range widely according to age, size, and activity level. Women who are primarily sedentary require about half as much protein as a similarly-sized female with high activity levels. Any form of exercise, from running to weight lifting, is best supplemented with 1 to 1.5 grams (0.04 to 0.05 ounces) of protein per pound of body weight, while a sedentary lifestyle requires approximately 0.5 gram (0.017 ounces) of protein per pound of body weight. Individuals over age 50 should consume between 0.75 to 1 gram (0.03 to 0.04 ounces) of protein per pound of body weight in order to maintain muscle mass. Aside from the basic nutritional requirements that it provides, protein also helps women to retain vibrant and youthful-looking skin and hair. Collagen is a structural tissue made of fibrous protein and is responsible for strengthening the skin and bones. The relationship between collagen and aging is well-known and makes the importance of protein for women even more crucial to help combat the natural aging process. How Much Protein Should I be Getting Daily? @burcinc-- It's true that every single process in our body requires proteins. It's also true that we rely on food sources completely for some proteins. Not all protein food sources are "complete proteins." The eight amino acids we can't produce ourselves, we have to get from food. When we eat these foods, our body will break down the amino acids and then re-use them to make protein that our cells can use. Some foods have all eight amino acids, whereas some only have several of them. Meat, eggs, fish, milk products are all complete proteins. Nuts, grains, lentils, fruits and veggies are incomplete proteins that can be made complete by eating them together. When you eat these foods, not only do you attain the needed amino acids for protein, but a balanced diet also helps our body use these proteins correctly. I learned in my biology course that our DNA (deoxyribonucleic acid) is responsible for production of protein in the body. It's actually RNA (ribonucleic acid) that produces protein in the cells, but it's DNA that tells RNA how to do it. And then these proteins all have different tasks to perform in the body like the article said. Some carry oxygen in the blood, some helps us digest our food and some help us fight diseases. So the body makes its own protein and without proteins, we couldn't live. don't understand is how are we able to obtain the right type of protein that our body needs from food? Are all kinds of protein equally beneficial for us? How do we know if we are getting the right type of protein (or amino acids)? The way I see it, I can eat all the protein in the world, but if I'm consuming the type of protein that my body can already produce on its own, it's kind of useless. And some protein sources are not very healthy, like red meat that's high in fat content is not good. Many women worry about their weight and follow various diets to be thin. Some of these diets restrict the amount of protein the person can consume or try to cut it out all together. But that's really bad, because not only will a protein deficiency weaken muscles and bones, but it will make women look older too! The reason women develop wrinkles as they age is because the body cannot produce collagen as it used to. The skin loses its elasticity and starts to lose its shape and sag. Eating more protein, and a variety of protein will slow down aging and help fight against wrinkles. So say no to diets that don't allow you to have protein ladies! The article summed up protein requirements for women really well. I personally follow these requirements. I try to have small amounts of different protein sources throughout the week, including lentils, meat and milk products. I think everyone should do the same.